VER SINCE teaching himself to cut silhouettes Charles has been hungry for information. How did professional silhouettists work in the past? There is some literature about their lives, but almost none about their working methods. Charles has reconstructed their techniques through a close study of antique silhouettes. He has presented this research in a number of silhouette publications, including a book and film. 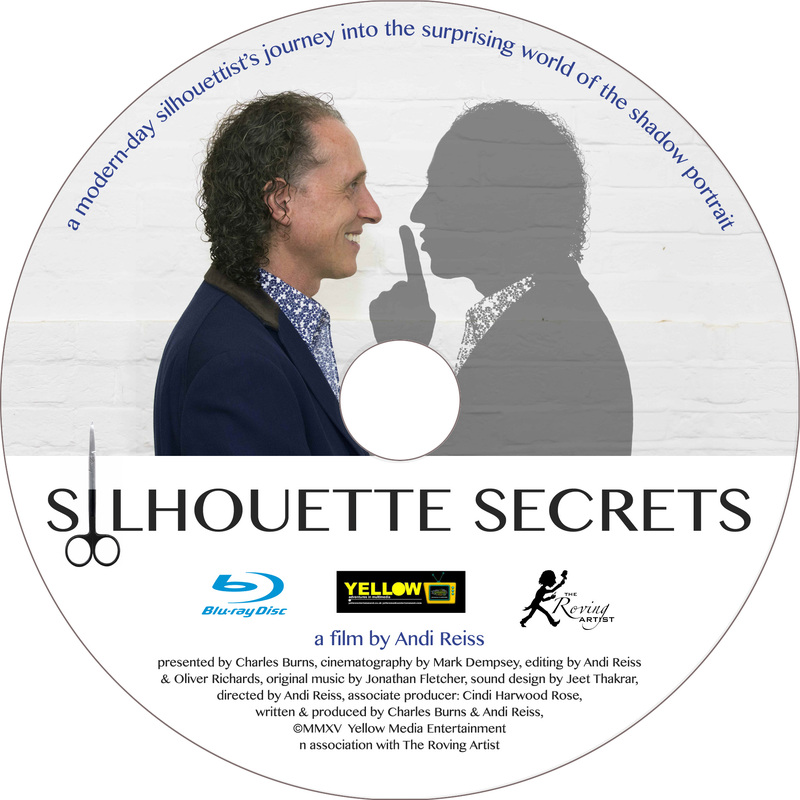 Silhouette Secrets is a one-hour TV documentary, presented by Charles Burns, about the art and history of silhouette cutting. The film is a journey back in time. The viewer is taken from the present day, back to the nineteenth century. En route we meet a World War I silhouette war artist and the Victorian artist August Edouart, the Frenchman who introduced the French word “silhouette” into the English language. Charles also makes a parallel present-day journey to Houston, Texas, where he meets the world’s fastest silhouette artist and challenges her to a “duel of scissors”. This adds moments of jeopardy and pure entertainment to the film. Among other celebrities the film features a cameo appearance by Paul Daniels. The film came out at the end of 2015 and is currently doing well in film festivals around the world. It is hoped to announce a TV screening in the not-too-distant future. Latest information, and some clips from the film, can be found on the Silhouette Secrets Facebook Page. CHARLES BURNS & ANDI REISS first hatched the idea to make a film on silhouettes whilst working together at the Burj Khalif in Dubai. At the time Charles was still writing Mastering Silhouettes. Andi’s insistence that such a book could be made into a film seemed quite preposterous! However the idea persisted and they began filming in late 2013. It took them two years to make the film. This lavishly illustrated how-to-do book is for artists, both amateur and professional, and anybody interested in exploring the craft of the silhouette. Printed in full colour throughout, Mastering Silhouettes is beautifully produced and makes an ideal gift. 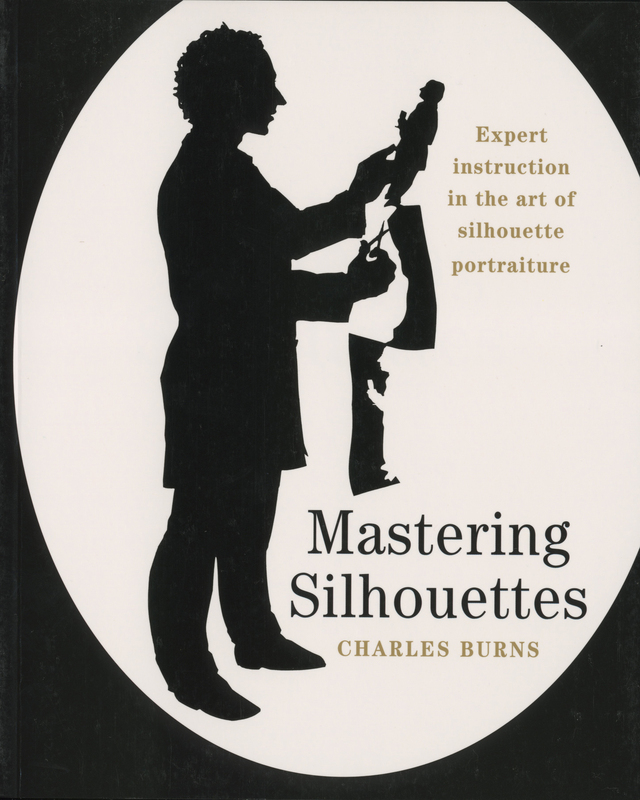 It is presented as a project-based book and contains original research into the working methods of past silhouette artists. The book will also engage anybody interested in the history of art. Each project is introduced by the work of an historical artist, 21 of them altogether. The reader is invited to emulate the work of that artist, following step-by-step instructions. 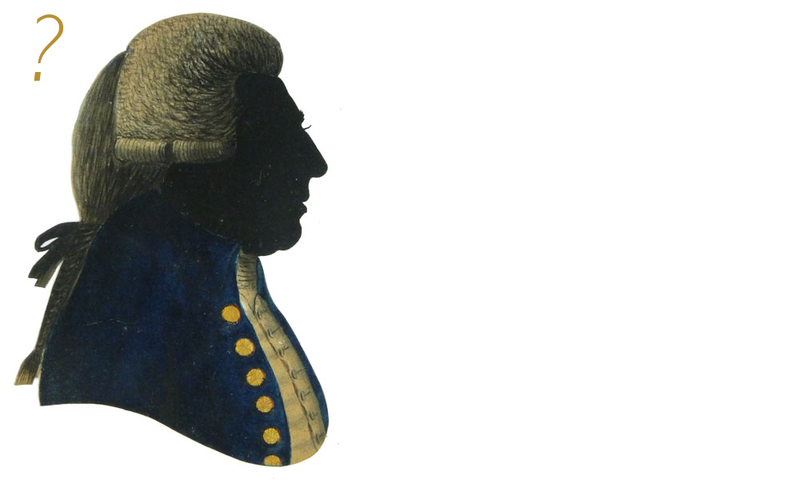 The chosen artists are those who have influenced Charles’ development as a silhouettist. Each project is designed to impart a hands-on understanding of the work of that artist. Readers can learn how to make many kinds of silhouette and read about the lives of the artists who made them. All the projects make use of easily-available modern materials and can be carried out without specialist equipment of any kind. The first project project teaches how to capture a shadow with a lamp, and turning it into a silhouette. More advanced projects include painted silhouettes (see sample spread below), caricature and full-length silhouettes. There is also advice on how to frame and display your silhouettes. The historical artists referred to in Mastering Silhouettes include the 1920s Brighton-Pier silhouettist Hubert Leslie (see sample spread), the Frenchman and (as he would claim) original silhouettist August Edouart, and the famous Georgian artists John and Miers and Isabella Beetham. ‘Mastering Silhouettes’ was published in 2012 by Fil Rouge Press in the UK and by Stackpole Books in the USA. Each copy ordered from this site is signed by the author. Readers in the USA might prefer to order the American edition direct from the publisher. THE ORIGINAL PLAN was to spend many years writing a book about silhouettes. Charles read everything he could find, spent a lot of time dreaming, and wrote a sample chapter or two. He was then approached by a publisher, who promptly commissioned Mastering Silhouettes and gave him a six-month deadline to finish it.